IntelliParticle Intelli Ink 101 is an electrically conductive ink suitable for a range of uses including circuit creation and repair. It is easily applied using a pen and can be powered by a 12 volt power supply. The ink contains no metals, is water-based and non toxic. Australian Innovation is Heating Up! IntelliParticle invents, manufactures, and licenses a revolutionary formulation of industrial carbon and graphite particles that create heat when provided with a low electrical charge. Our patented heat producing technology can be applied to multidimensional surfaces, allowing dramatic efficiency – opening up new possibilities for product design. Electromagnetic shielding solution featuring both radiation reflection and a high level of radiation absorption which can be grounded to earth. We are developing solutions specifically for heat exchange in large scale air conditioning systems. We are committed to bringing this technology to market in a variety of forms and applications and are keen to collaborate with manufacturers as well as technology-based companies and organisations to commercialise this product. We are able to heat seats, floors, door jambs, steering wheels, in fact, just about any surface you can apply a coating to, including pipes and engine sumps and other part. IntelliParticle is working on a range of new and innovative products for the construction sector. Our patented industrial carbon and graphite products have great potential for increased efficiency in power transmission. 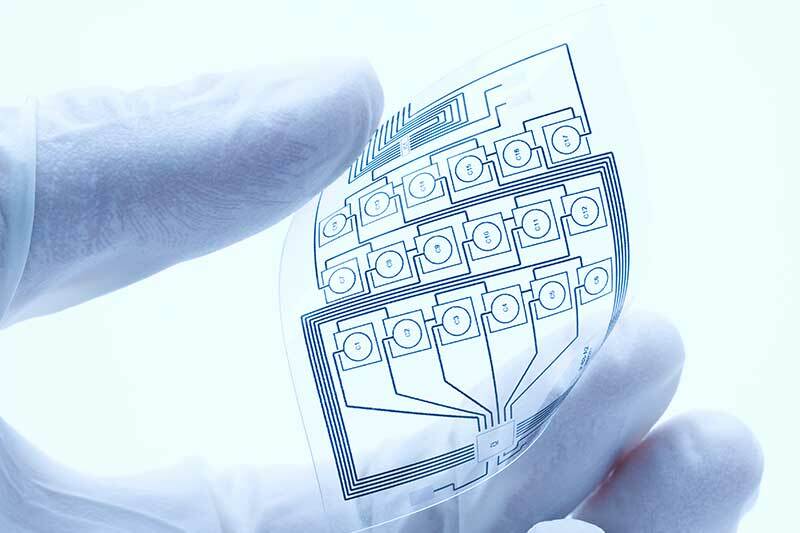 IntelliParticle offers effective sheilding for sensitive electronics. Electronics and sensors in modern cars assume more and more critical tasks and are highly integrated into Electronic Control Units (ECU). Our materials can improve high power efficiency of battery cells due to their unique high conductivity. Airplane parts icing up is a significant problem to operational safety and performance. Our products can be applied to areas of compound curve in situations where traditional heating elements are difficult to incorporate. Our products have incredibly diverse uses around the home, from plumbing, kitchen appliances to driveway de-icing and mould reduction. Our product can heat up to 800° Celcius – it can be applied to multidimensional surfaces and used in novel ways to incorporate heating, opeing up new possibilities for product and appliance design. IntelliParticle’s carbon and graphite solutions can be incorporated into woven materials to achieve heated clothing. 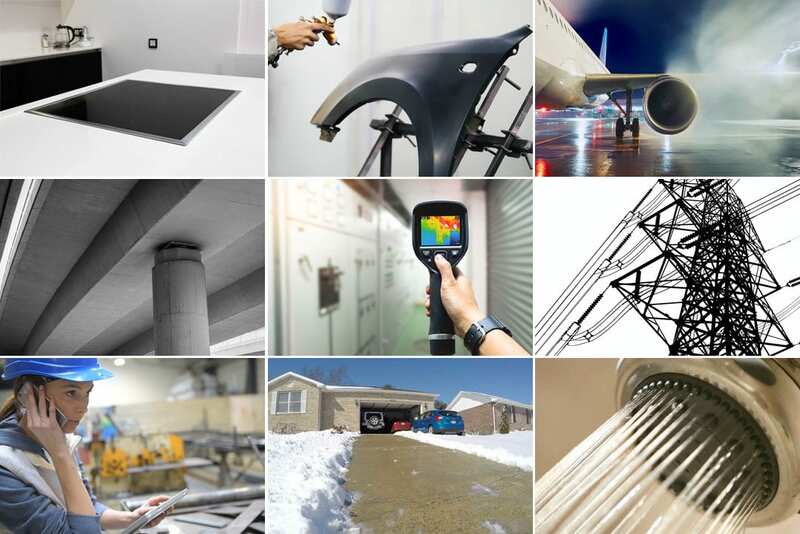 Our products have use in construction, product design, EMR sheilding, aeronautical application, automotive and scientific. If you would like to find out more about our product range of unique carbon graphite particulate solutions, please contact Greg Hancock on 0411 550 652. Are you interested in Innovating with us using the unique heating, shielding or cooling properties of IntelliParticle? We are looking for people like you who will help us deliver IntelliParticle to the marketplace.